Football season is here, and no doubt the FanDuel Sportsbook website and mobile app welcomed many new sports bettors to the family. 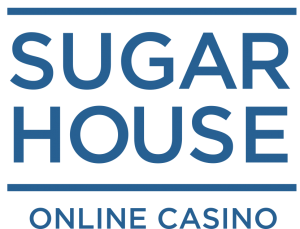 Getting online and placing your bets is a relatively straightforward process. Even so, it can still be intimidating for the first-time sports bettor. So how do you sign up and place that first bet at FanDuel Sportsbook? It’s, for the most part, fairly simple. In this case, we’re going to focus on the desktop version of the NJ sportsbook. So for those who need it, here’s how to get online and place a wager at FanDuel Sportsbook before the next kickoff. Be prepared with your date of birth, social security info, and mailing address. As a requirement of its NJ sports betting license, FanDuel must verify the identity of each sports bettor. 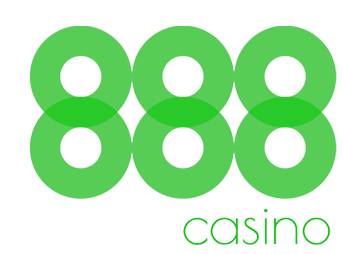 The account holder is not a casino key employee or casino employee prohibited from wagering in any casino or simulcasting facility in the state of New Jersey. The bettor is not a prohibited sports pool participant. That the sports bettor is 21+ years old. The account holder knows they may not allow any other person to use or access the account. Provided the new account holder meets all the requirements, a new account is one push of a button away. After you sign on, you will be asked to download the GeoComply plugin. The plugin is mandatory to place a sports bet with FanDuel in New Jersey. Users are required to geo-locate inside the state lines before placing a sports wager. Once signed in, the next step is to fund your account. The deposit patch makes it easy to click a deposit method and enter your preferred amount. Note that you can’t transfer funds from your linked DFS account to the sportsbook app. At least not yet. After creating and funding the account, it’s time to log in and place a bet. The betting slip is on the right side of the home page. The betting slip is where a bettor will place a bet, track active bets, and access a history of settled bets. The center of the home page includes the lines. You can search by sport, by popular bets, and by upcoming games. To find all the available wagers on a particular game, there is a “more wagers” link under the lines. In-game bets, or live bets, are a popular choice at NJ sports betting apps. To access it at FanDuel, just click the “Live” tab at the top of the screen. Any games that are active currently will be listed here. 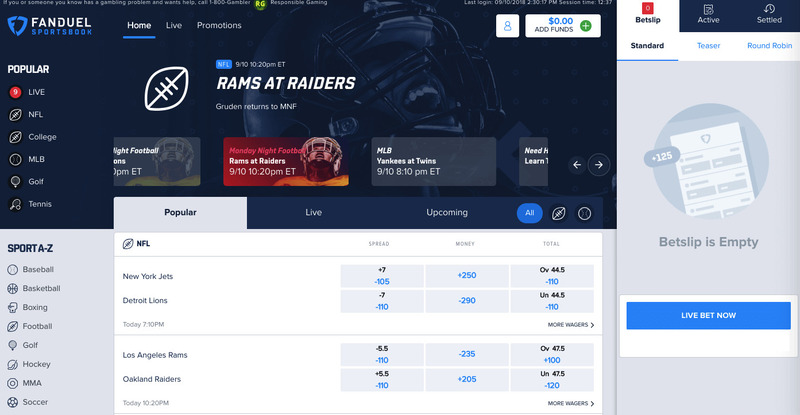 An innovative feature to FanDuel Sportsbook is its game casts that show up at the top of the screen on the Live betting page. 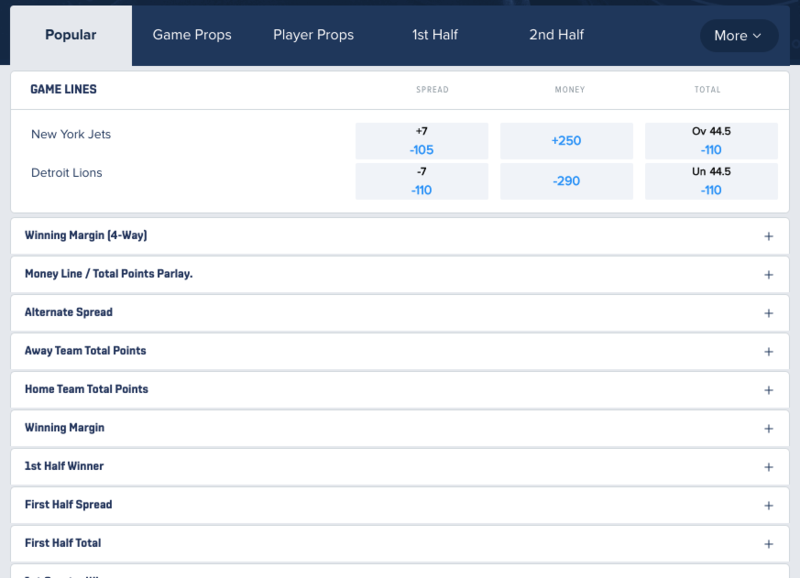 FanDuel makes it easy to know exactly what the bet is, how much the bet is for, and how much the bettor will win. Find the game and select “more wagers” to view the betting options. Choose the betting option and click on the line you want to take. Enter the wager amount on the betting slip and place the bet. 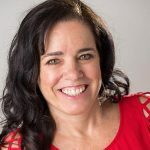 The FanDuel website has some great resources to help a brand new sports bettor get acclimated including thorough sports betting knowledge base and sports betting guide. Before placing that first sports bet, however, it is important to understand the main bet types. Spread: A bet placed on the margin of victory or defeat. A minus (-) sign indicates the favorite team and the plus (+) sign is the underdog. Moneyline: A bet on the outcome of the game. Total: A bet on the combined total of points scored in the matchup. Parlay: A bet that includes two or more wagers and is dependent on winning all the wagers in the parlay to be a winner. Parlays usually result in higher payouts because it is more difficult to achieve. Teaser: A bet that contains three or more point spread wagers in a single bet. The bettor can adjust the spreads to be more favorable. The adjustment applies to each wager in the teaser, and as a result, equates to lower payouts. Round Robin: A bet that makes it easy for a sports bettor to cover their bases by wagering all combinations in a parlay. 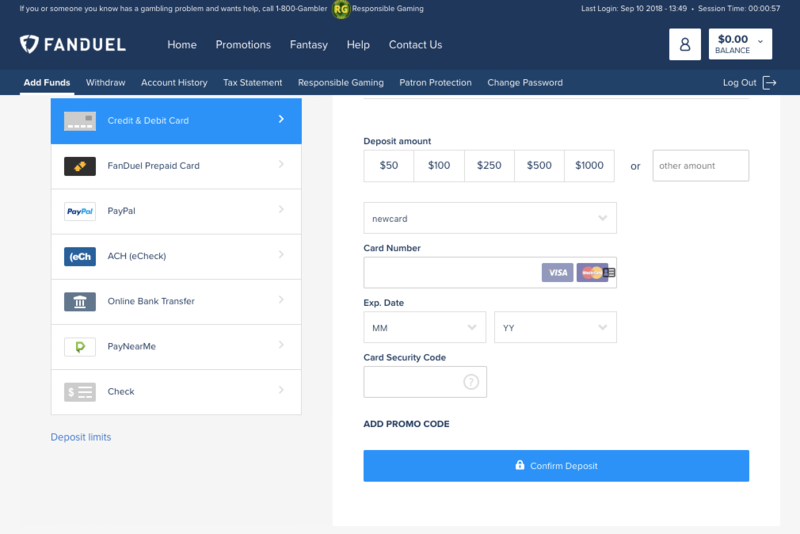 And that’s a basic rundown of how to get started at FanDuel Sportsbook online.